Megan Duncan, Alanda Watson and Denise Mercurius will report to work Friday morning, as they have done every day for years. Once there, they expect to be fired. 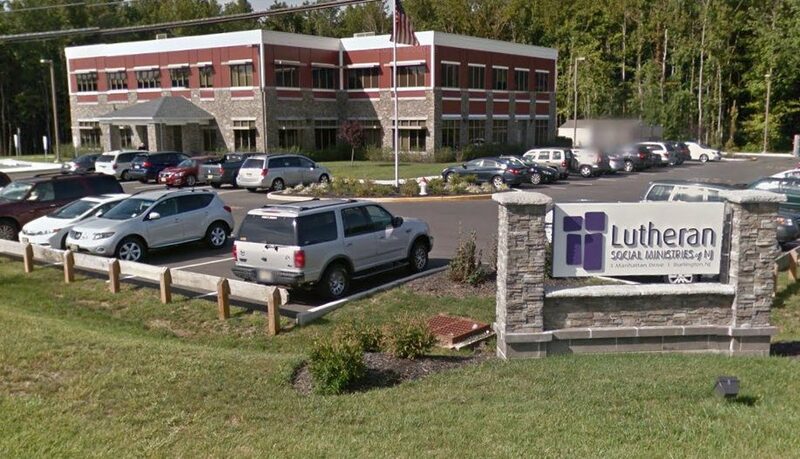 The three women — employees of Lutheran Social Ministries of New Jersey, an agency that helps the elderly and the disadvantaged throughout the state — are among a rising number of workers facing termination for refusing to get a flu shot or, as an alternative, wear a surgical mask in the workplace. What differentiates Duncan, Watson and Mercurius from most of those fired, however, is that they're not doctors or nurses, and they don't work in a hospital. They spend their days in a corporate office in suburban Burlington Township, crunching numbers or dealing with billing issues. Cindy-Griffin said: > Apparently either the Lutheran Ministries administrative powers-that-be are not pro-life, or are ignorant of the fact that vaccines should not be acceptable to any Christian, much less required NOR DISPENSED BY a Christian organization. They are made from or contain DNA fragments derived from fetal tissue - not to mention the amount of fetal tissue that is "consumed" by medical research. There has to be a push back, and soon. Sadly, even some Christian organizations are being duped into the mark of the Beast mentality behind vaccines today. You hit the nail on the head. This is a training system to get people to become accepting and complacent of these draconian measures. Later on, other things, such as an oath of allegiance, or mark, will be pushed on people. I work in a big hospital and have always refused on religious grounds. I don't know how much longer this will hold out. At least in a large hospital you can sort of get lost in the crowd, unlike working in a smaller facility such as a clinic. The last flu vaccine had only a 15% success rate. (Spray was 0% effective.) You're better off taking 5000 IU of Vitamin D3 and 1000 mg of Vitamin C daily. I haven't gotten sick since I started these. At first sign of a sore throat, congestion, headache, take 1 or 2 drops of Oil of Oregano under your tongue. This has worked for me, my daughter, a neighbor and 5 people on a river trip through France with me. It's anti-viral and anti-bacterial. Apparently either the Lutheran Ministries administrative powers-that-be are not pro-life, or are ignorant of the fact that vaccines should not be acceptable to any Christian, much less required NOR DISPENSED BY a Christian organization. They are made from or contain DNA fragments derived from fetal tissue - not to mention the amount of fetal tissue that is "consumed" by medical research. There has to be a push back, and soon. Sadly, even some Christian organizations are being duped into the mark of the Beast mentality behind vaccines today.